Categories: Decor, Furniture, Newly Arrived. 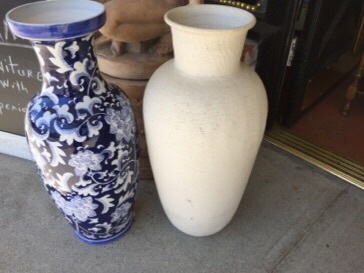 Tags: accent urs, Decor, Designer urns, Urns. Selection of designer accent urs.